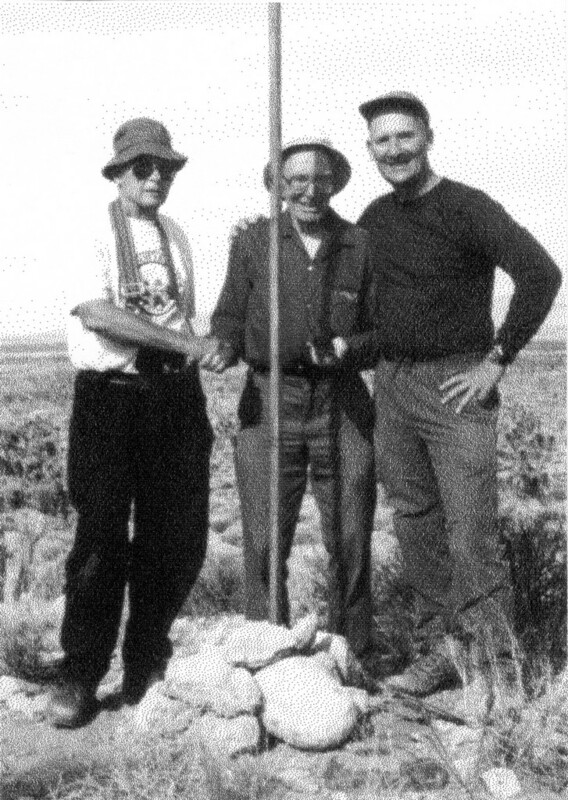 #4 AZ-NV-UT: Clark, Jack and Fran at the USGS marker. #8 AZ-CO-NM-UT: Joyce Parsell on the Four Corners junction. #4 AZ-NV-UT: Satellite map provided by Jeff Senten, Aug, 2008.